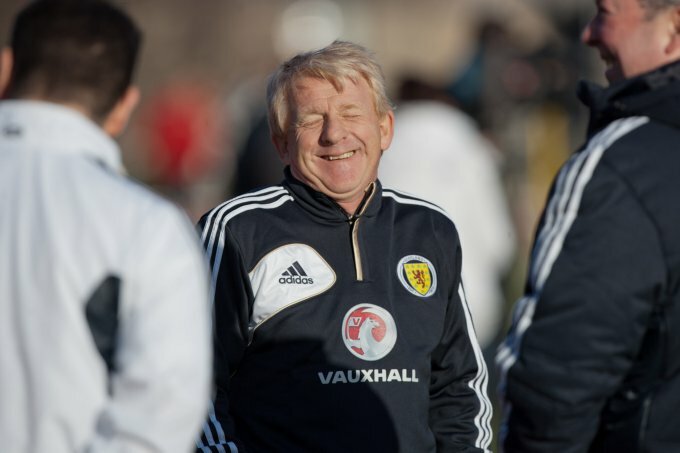 You may be enjoying it now Gordon, but just you wait till you lose your first World Cup qualifier against Turks and Caicos Islands! He’ll likely be laughing the same kinda way when he sees you English mob get knocked out in the groups next year. Leave snide captions after yous win something eh?!! Arrogant b*stards.